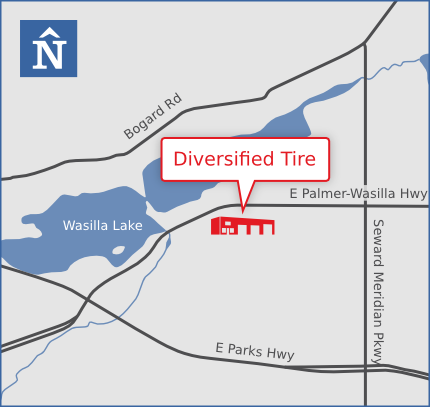 We are currently searching for experienced Tire Technicians with a valid CDL to join the Diversified team. Stop by to fill out an application in person today! We make every effort to reply to you within 48 hours. However, if we fail to get back to you in a timely manner, please call us at 907.376.2700.